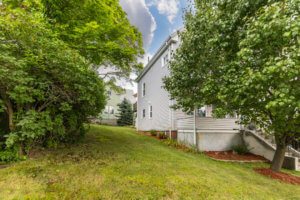 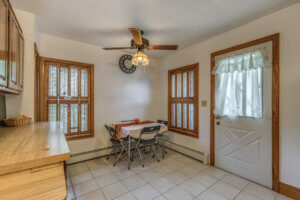 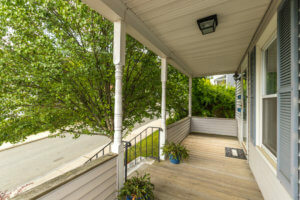 A hidden two family gem on a CORNER lot in the coveted Forestdale area! 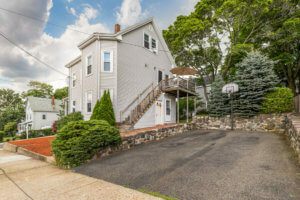 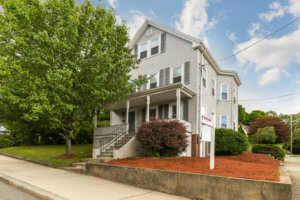 Less than a mile walk to Oak Grove Train Station, steps to the bus stop, Forestdale School, and Melrose line! 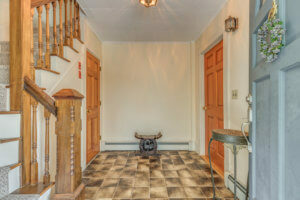 Enter through into the spacious foyer and walk up to the TWO floor owners’ unit! 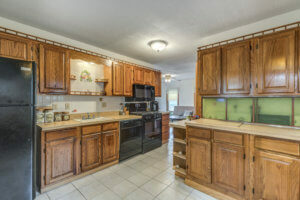 Nice eat in kitchen with adjoining deck! 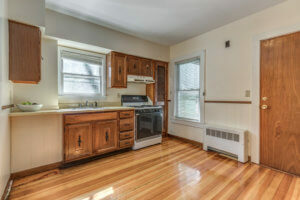 The microwave, dishwasher, and stove are only a year old! 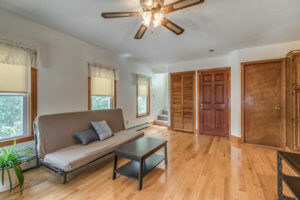 Living room with brand new hardwood floors and a generously sized bedroom! 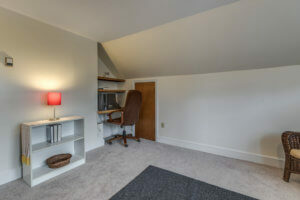 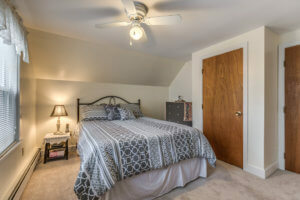 There are two good sized bedrooms on the second floor with new carpeting! 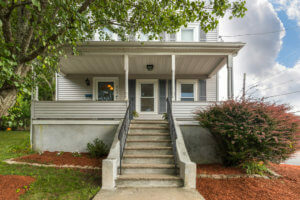 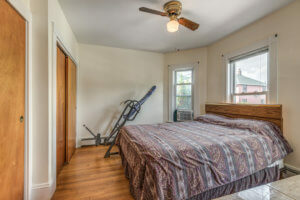 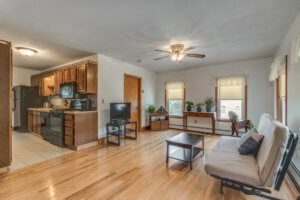 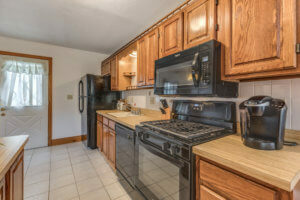 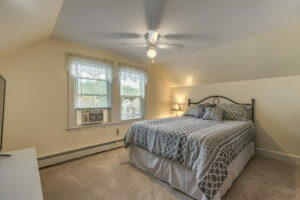 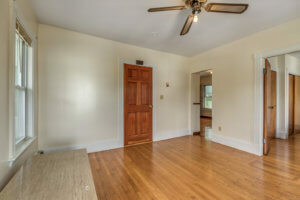 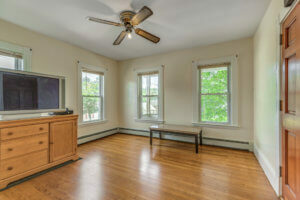 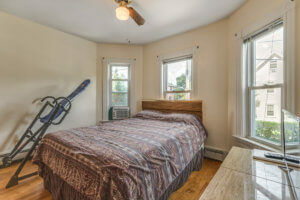 The three room first floor apartment offers hardwood floors throughout and newly re-finished kitchen floors! 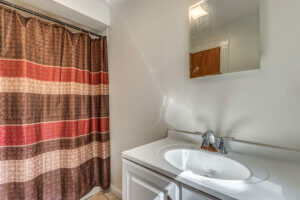 Both units have IN-UNIT laundry! 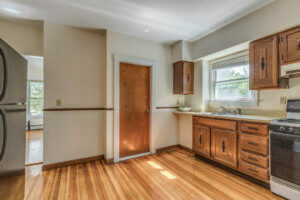 Gas heating systems, 100 amp electric panels, and low maintenance vinyl siding! 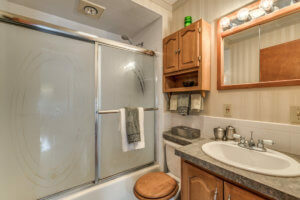 NEW hot water heaters! 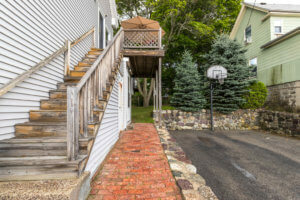 Double-wide driveway with four car parking! 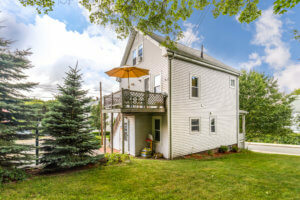 Great side yard for your entertaining needs! 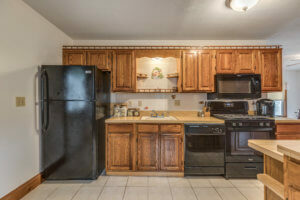 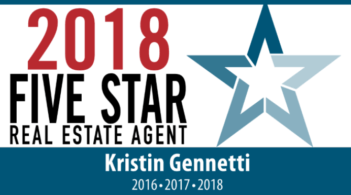 The house is move-in ready and is in an outstanding location! Come and invest in Malden while you still can!